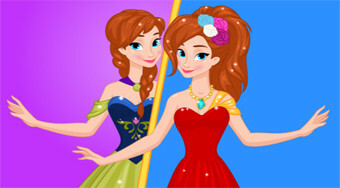 Do you like Now and Then: Anna Sixteen Party? Share it with your friends. Help Anne pick out the latest outfits to celebrate her sixteenth birthday.